We all know how frustrating it is when you (or that annoying guest) chips or breaks your favourite teapot. It’s cry-worthy really. It can be heartbreaking to have to throw it out, never to be seen again - BUT, there is hope for when this situation arises! 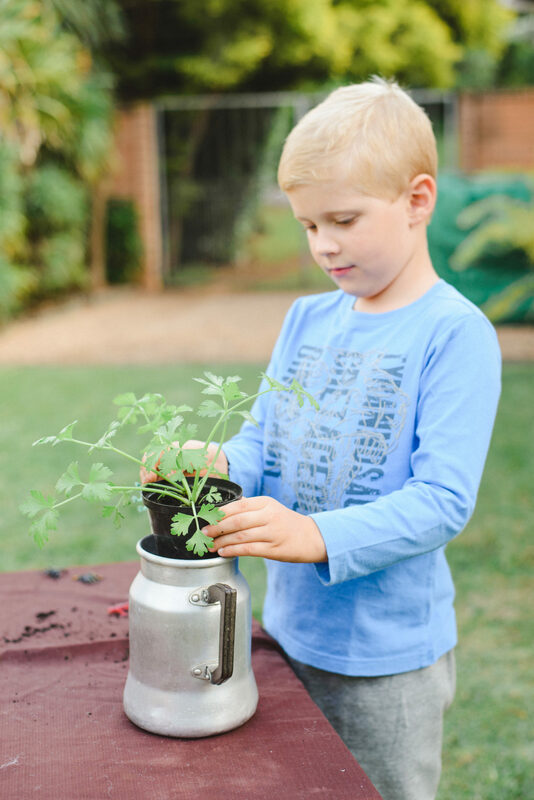 Upcycle that gorgeous teapot, by letting the kids use it as a pot plant. 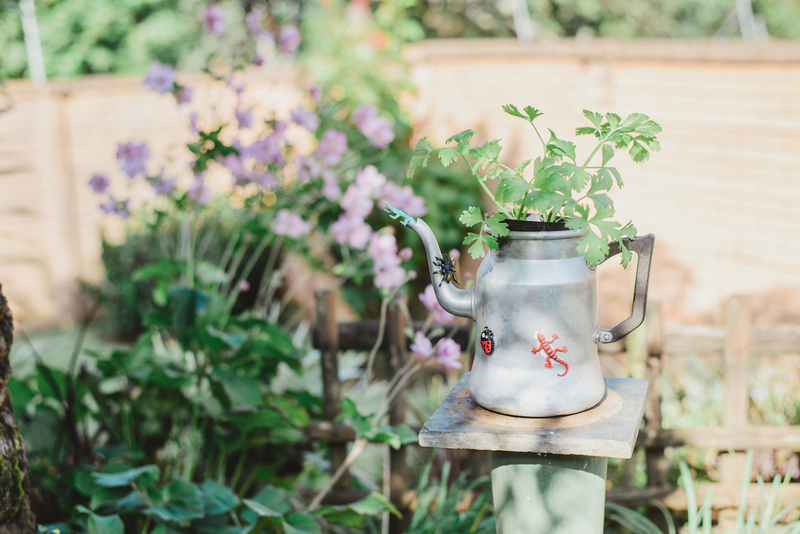 They will have fun planting goodies in mom’s once off-limits teapot and you will be able to experience the joy of still seeing your beloved teapot around the home. Sounds like a deal right? If you don’t have a pre-loved teapot of your own to use - why not visit some of your local second-hand stores - you’ll be bound to pick up something for a steal that will do the trick. 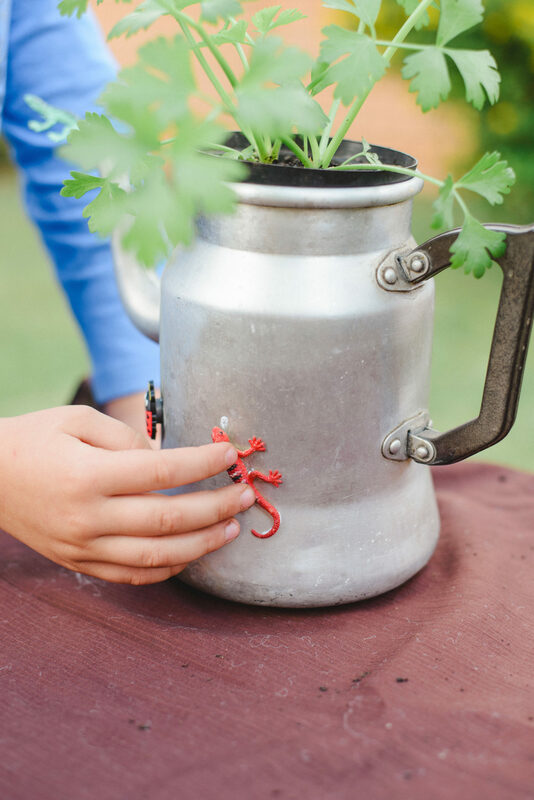 This really is a fun activity, and such a pretty way of sprucing up your garden decor, or even as an indoor plant idea. 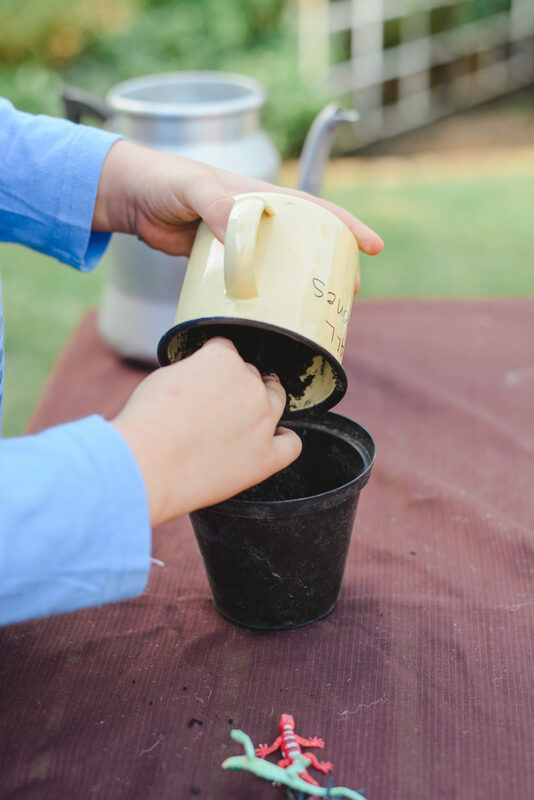 Now go grab that teapot and let’s get planting! 1. Spoon some potting mix into the plastic pot - leaving enough room for the seedlings. 2. 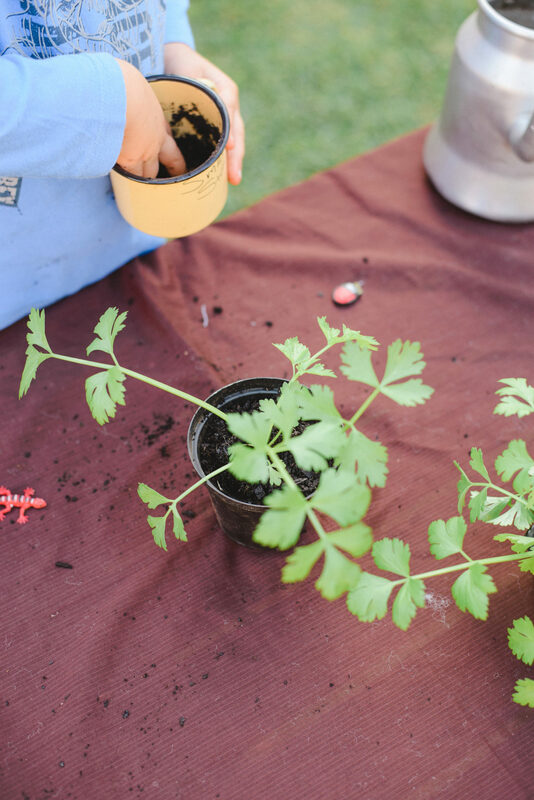 Place the seedlings in the pot. 3. Fill the space around the plant with some more potting mix. 4. 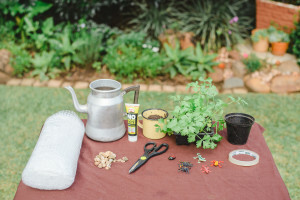 Place the plastic pot with seedlings into the teapot. 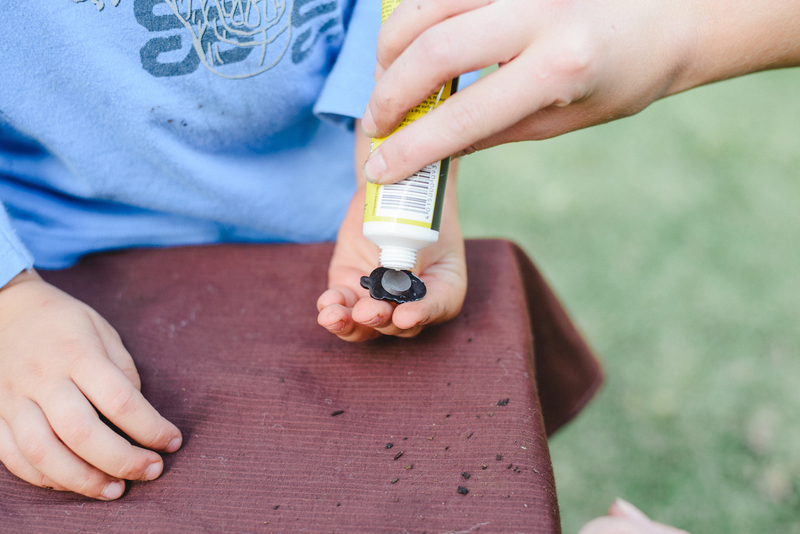 Use the glue to stick your chosen little bugs and decorations around the pot. Place your gorgeous new decoration someone visible in the garden, for everyone to go potty over.